From repairs and general maintenance to decks, storage buildings and additions, trust Home Pro Remodeling to take care of all your home's exterior needs. We design and build to compliment your home's existing architecture and style. 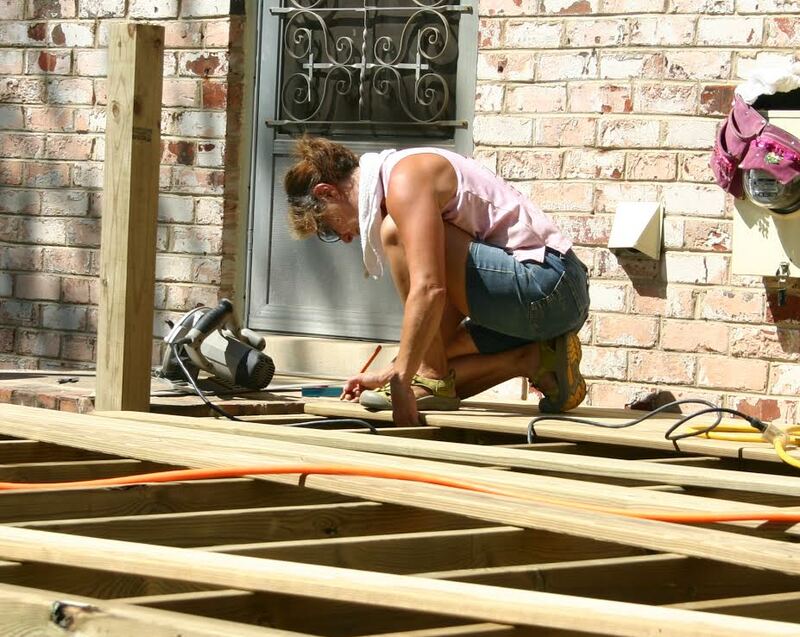 Choose Home Pro Remodeling - You'll love what we do for your home!